ItemE-02082 - The SS Princess Elaine at Victoria. 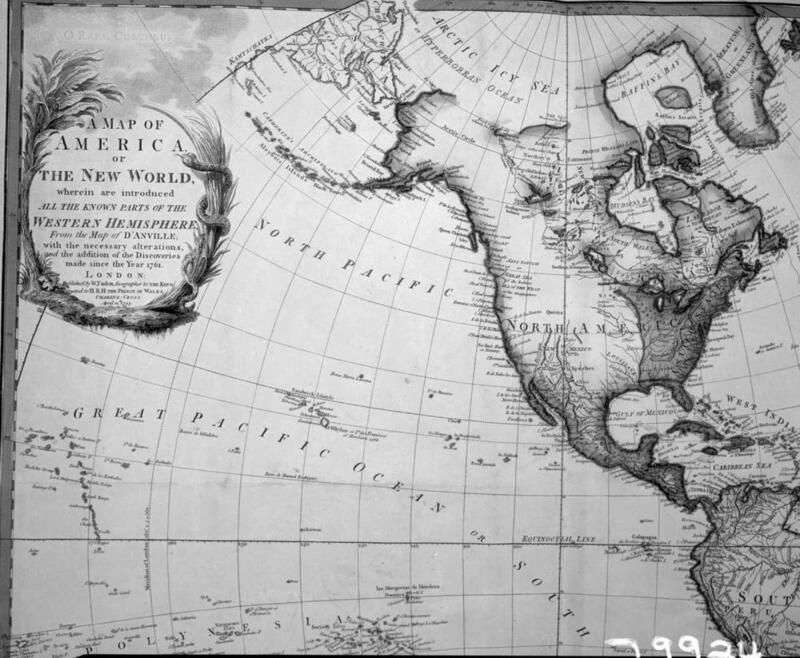 ItemE-02088 - "A Map of America or the New World." ItemE-02101 - Mount Baker, from Cadboro Bay, Victoria. ItemE-02105 - Cadboro Bay, near Victoria. ItemE-02115 - James Dunsmuir's home, Hatley Park. ItemE-02117 - The Japanese garden at Hatley Park, Victoria. Item E-02088 - "A Map of America or the New World."